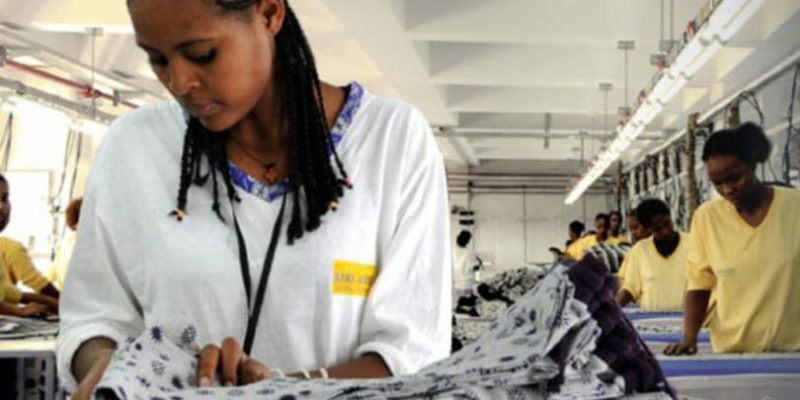 The Ethiopian Fashion and Textiles Portal is a gateway to Textile and Apparel sector information relevant to the development of Ethiopian Textile and Apparel Sector. 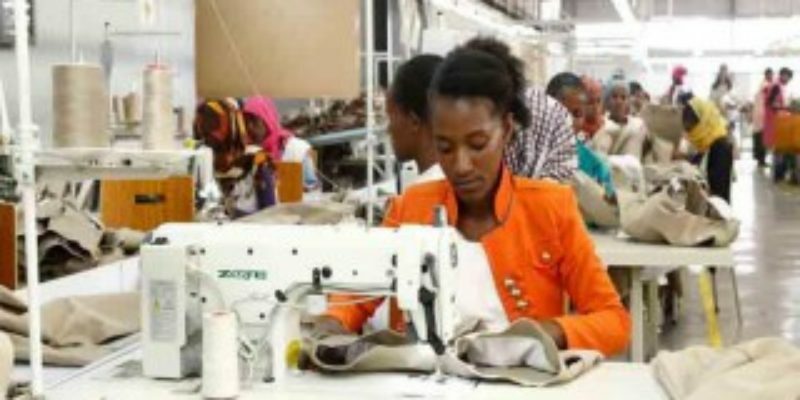 The Ethiopian Fashion and Textiles Portal is a gateway to Textile and Apparel sector information relevant to the development of Ethiopian Textile and Apparel Sector. 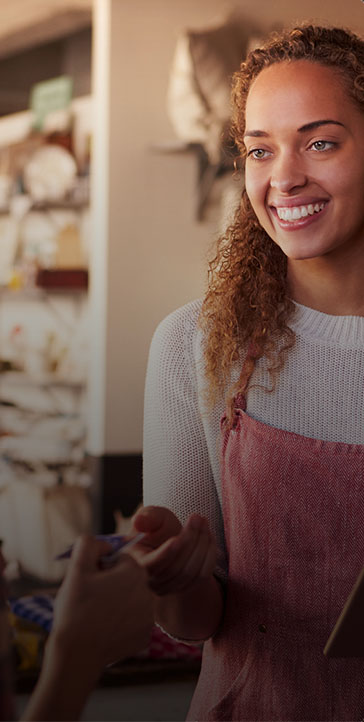 The site makes access to information easier because it uses a simple, logically laid-out web interface from which users can access documents on Ethiopian Textile and Apparel commodities important to Ethiopia. The collection includes documents in both in English and local languages Amharic. The intended audiences of the portal are all those engaged in public or private Textile and Apparel sector development endeavors in Ethiopia; including small and micro-enterprise, research, higher education, the private sector, and other government and non-government stakeholders. 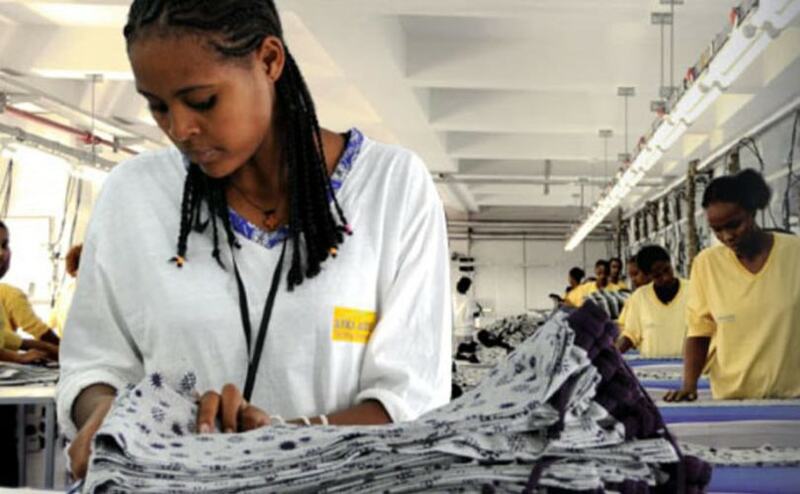 In short, it serves national and international entities interested in Ethiopian Textile and Apparel as partners in trade, investment, or development.